The two are starring together in the new movie, "Nobody's Fool." Tiffany Haddish joined "The View" Friday to discuss her new movie, "Nobody's Fool." But she also had some sweet words for her co-star, Whoopi Goldberg. 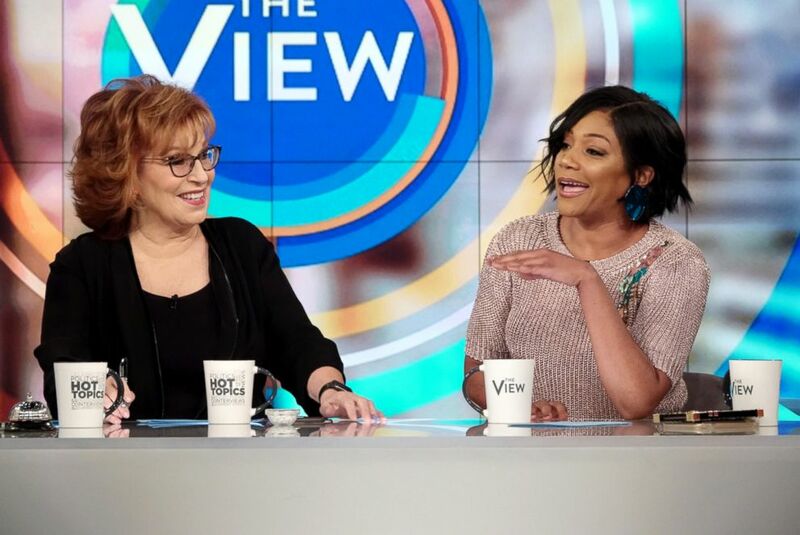 “When I saw you do that movie I was like ‘I want her to be my momma, I want to learn from her, I want her to tell me what's right and what's wrong,’” Haddish told Goldberg on "The View." 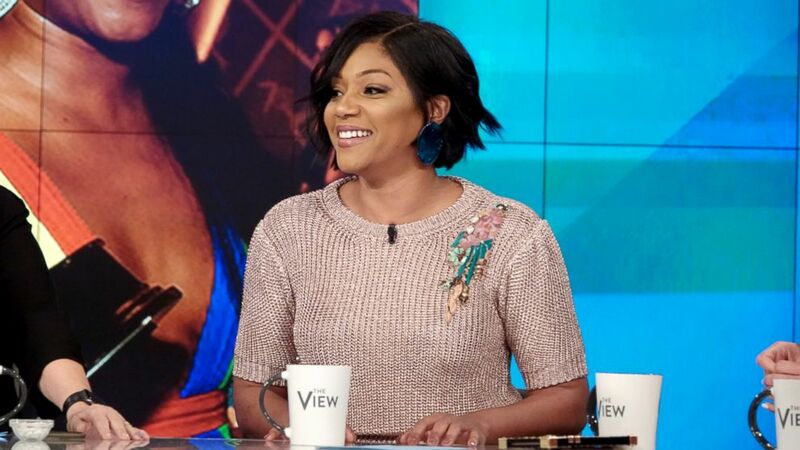 (Candice Elle Frank/ABC) Tiffany Haddish joins "The View" to discuss her new movie "Nobody's Fool." An "EGOT" refers to people who have won at least one Emmy, Grammy, Oscar and Tony award. Only 15 people have ever achieved this prestigious status, including Goldberg. In 2017, Haddish became a household name after starring in the box office hit "Girl's Trip." That same year she released her own comedy special on Showtime and published a memoir that debuted on The New York Times bestseller list. She has spoken candidly about her struggles while trying to "make it" in the industry. She grew up in foster care and said she experienced homelessness and sexual assault. Haddish told "The View" she's thankful for those who helped her on her path to success. "I didn't do this by myself -- I had mentors and people giving me advice and I listened ... it's important to have a support system," she said.